Welcome to the Royal Military Canal website. Here you can explore the eventful history of one of Kent’s most fascinating landmarks and find out what the Royal Military Canal has to offer today. Whatever the weather or season there’ll be something to see or do along the canal. 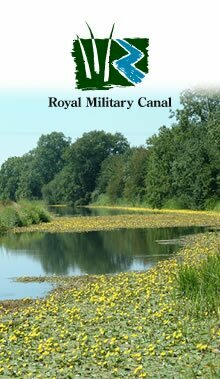 This website is part of a Heritage Lottery supported project to improve understanding of and access to the Royal Military Canal. It follows a previous Heritage Lottery Fund project on a five mile stretch of the canal through Hythe, which improved facilities and access for all. 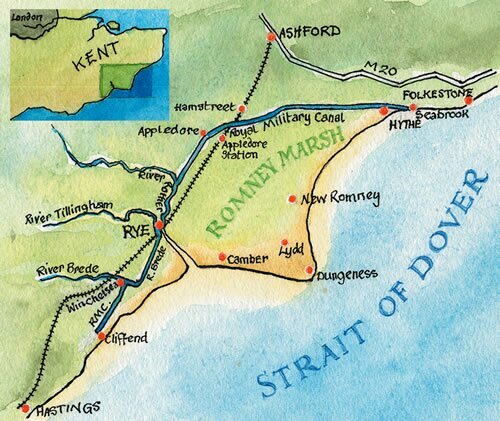 The project is being run by the Romney Marsh Countryside Project on behalf of the White Cliffs Countryside Project. Or give us a call on 01797 367934.